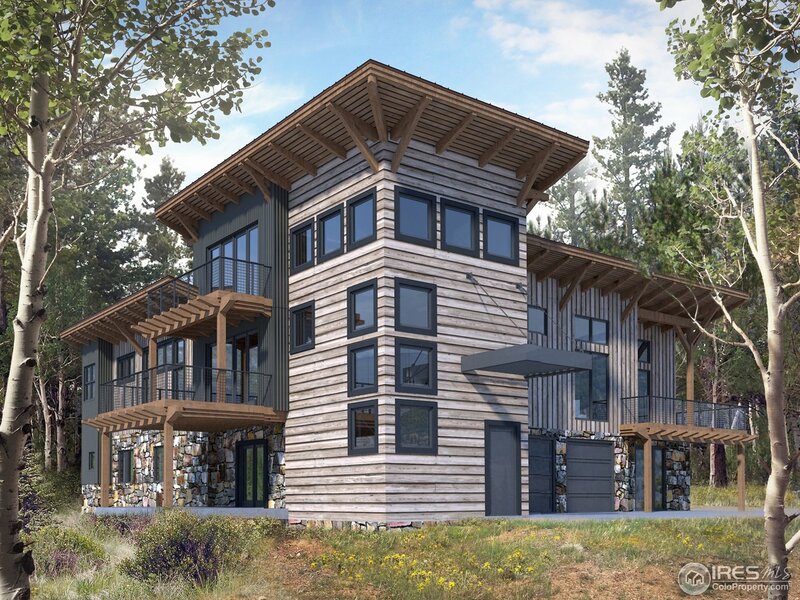 All Caribou Ridge homes currently listed for sale in Nederland as of 04/24/2019 are shown below. You can change the search criteria at any time by pressing the 'Change Search' button below. 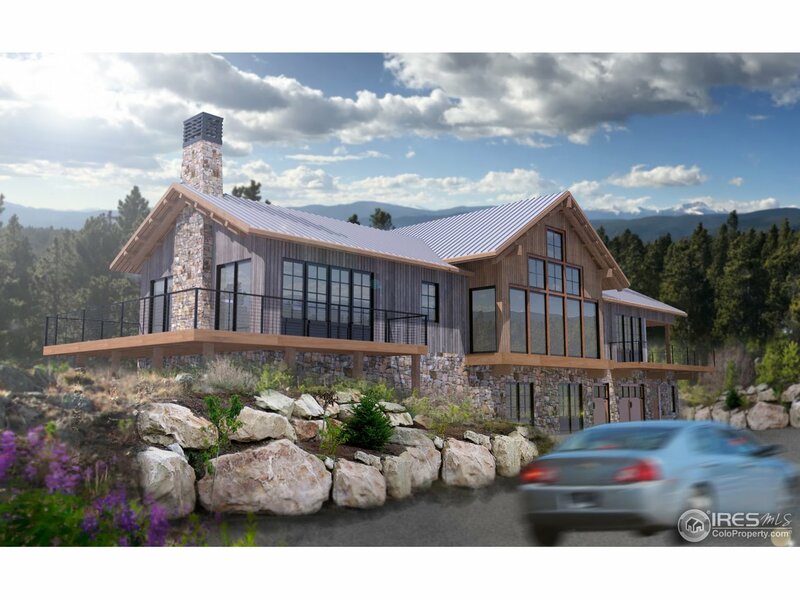 "Situated 40 tree-filled acres views of the Rocky Mountains, bordered by private land, open space, and National Forest, year-round access to trail systems. Caribou Ridge is a 100% infrastructure improved community with public utilities and fiber optic internet. Architectural plans available, ready to build or work with design team to create a custom design. 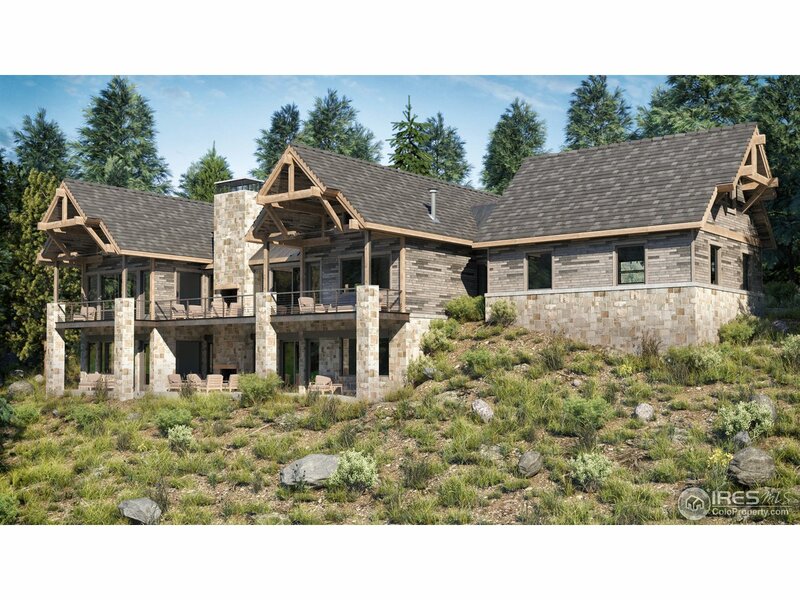 Visit caribouridgehomesites.com for more information. Please contact Cornerstone Homes, to schedule a tour of the community." 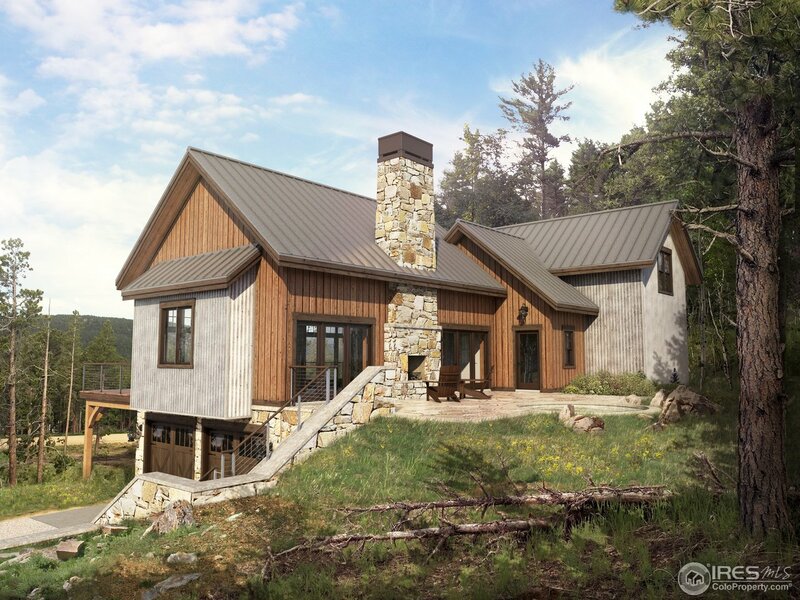 "Situated 40 tree-filled acres views of the Rocky Mountains, bordered by private land, open space, and National Forest, year-round access to trail systems. Caribou Ridge is a 100% infrastructure improved community with public utilities and fiber optic internet. Architectural plans available, ready to build or work with design team to create a custom design. 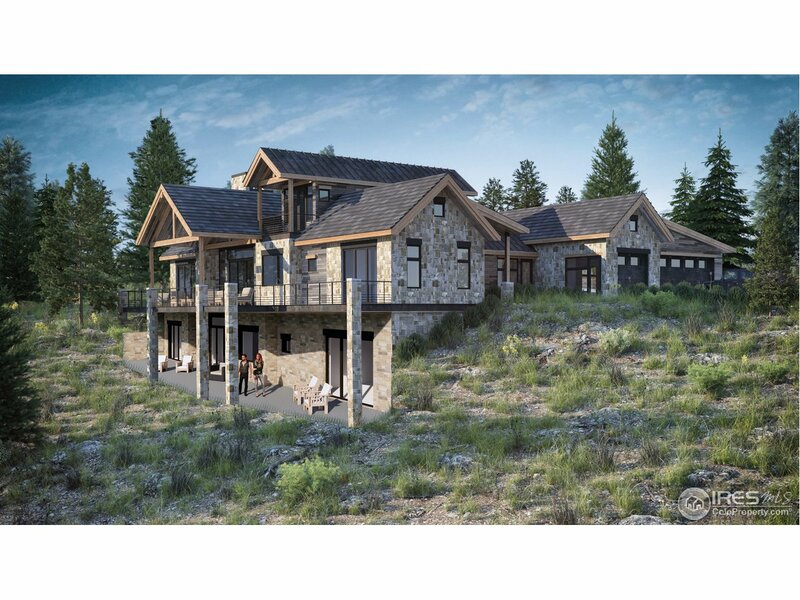 Visit www.caribouridgehomesites.com for more information. Please contact Cornerstone Homes, to schedule a tour of the community."